We recognize the extraordinary trust each homeowner places with us when they choose the Brown family to build their home. We strive to continually elevate our customer’s needs to meet the ever changing demand in today’s modern home. 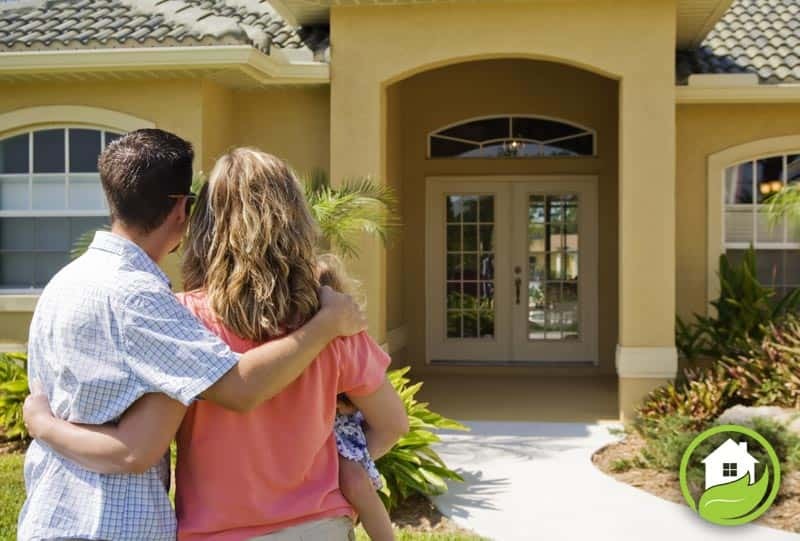 Do you need to sell your current home in order to puchase a new home? If yes, is it already listed? What is your estimated time frame to move? How did you first hear about this community?